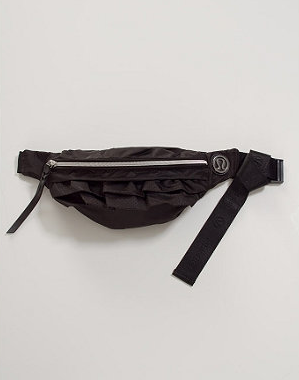 This new Bum Bag Special Edition has been uploaded to the US/International side of the website. For the price of $54 I prefer the Travel Pooch which is cuter and priced at $48. 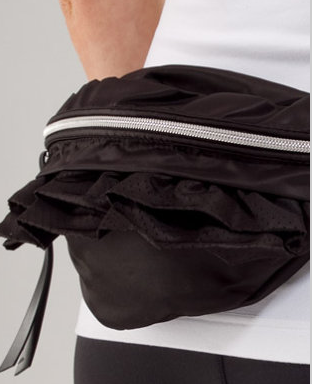 The ruffles are a cute edition but this is still a fanny pack. 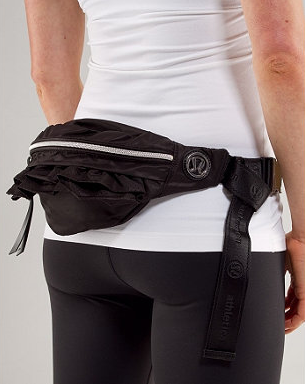 "Cool Down Pant, Crop and Jacket + A Few More Items"